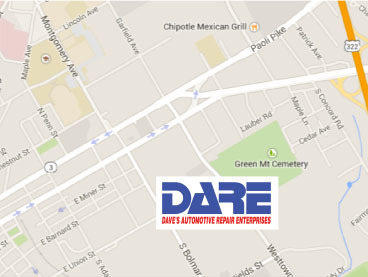 Dave’s Automotive Repair now offers complete Auto Body services to assist you when life’s stressful situations arise. 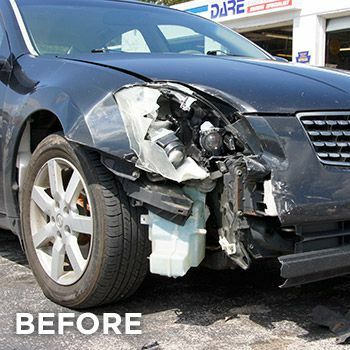 If you are in a major accident or minor fender bender you can trust us to provide the services necessary to get you back on the road in a timely manner. 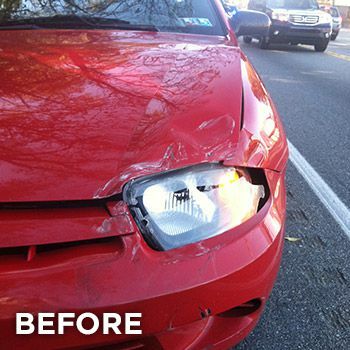 We’ll review the damages and provide you with an accurate estimate. When you bring your vehicle for repair, we’ll arrange for a rental vehicle. And while your car is being repaired, you can count on us provide phone calls to keep you updated. Dave’s Automotive Repair will work with your insurance company on your behalf, managing the claim and direct-billing at the end. 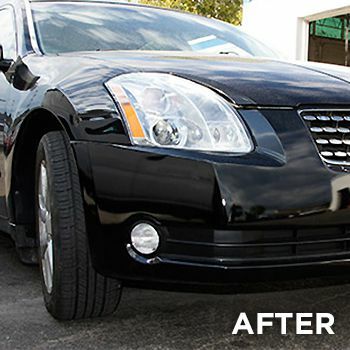 Leave your vehicle with us and leave that stress behind. 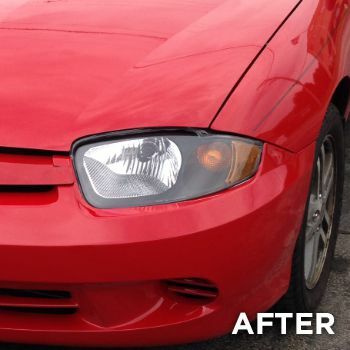 Focus on the things you need to take care of and let the auto body repair specialists at Dave’s Automotive Repair focus on restoring your car.